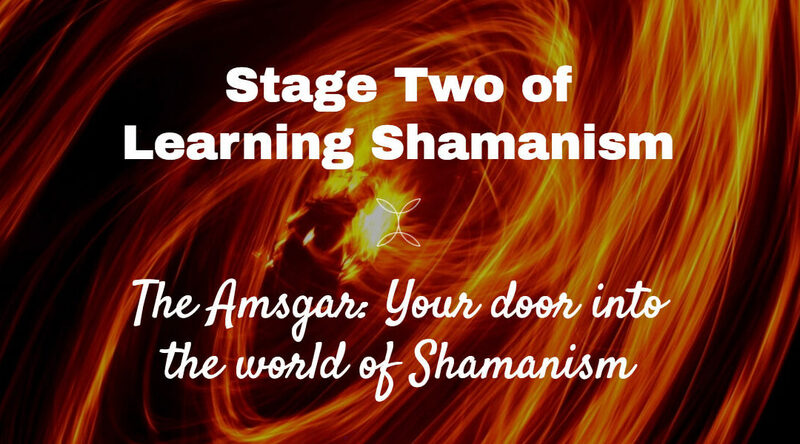 Stage two of learning Shamanism! Now we get real. This episode lays the foundation down. What is stage two? How does it fit into Shamanic Technique? Stage 2 is called ‘The Amsgar’ and literally means ‘Breath’. This episode is dedicated to understanding what this means and focuses on the shamanic understanding of energy. We also go into the biological understanding of this energy and how it interacts within the body. Listen to this episode first before diving into the next episode where we go deep into our first Shamanic Technique. You want practical exercises? There are loads coming up in the next few episodes. Quick question: in episode 5 Damon said something like ‘ashteem- the vitality that forms their actions or the things they do, the patterns of actions which effectively is that person’s life’ but in this episode he is using it as ‘ashteem- the raw capacity to do work’ (ashteem in this episode is closer to something more mechanical/electrical and ‘mundane’ and is contrasted by hooch ‘a more energetic change/power stresses energy in use’. So the first definition of ashteem seems like it is both the second definition of ashteem (the vitality/power) and hooch (the patterns/how ashteem produced by mitochondria is used) but also a little of something else… could you clarify this a bit for me please. Post script- Around the 7:45 mark in episode 5 is when Damon says this, but he says something about zorut- the intention of a human being, and this intention ‘is what drives the ashteem within a human being to form their actions’. So, perhaps spirit+mechanical energy+hooch) when directed by zorut results in the first definition of ashteem?